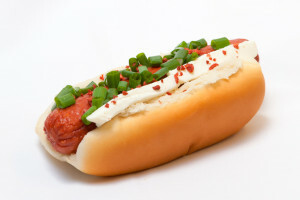 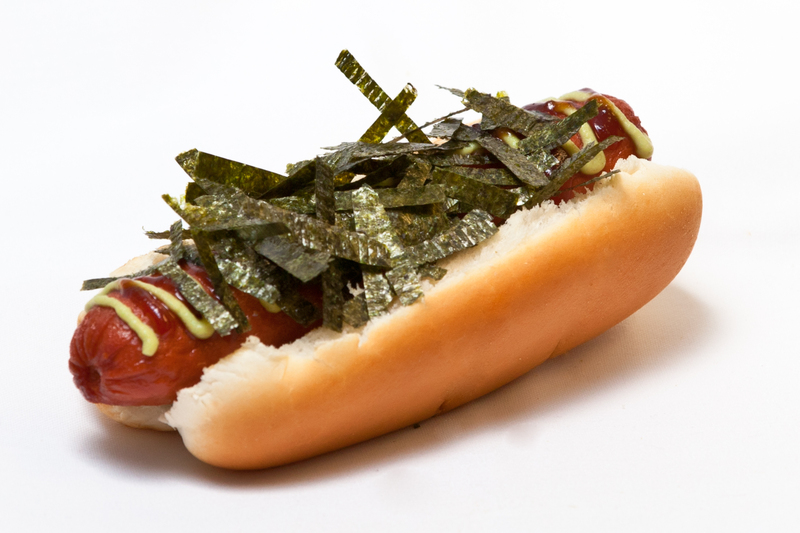 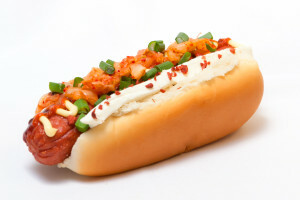 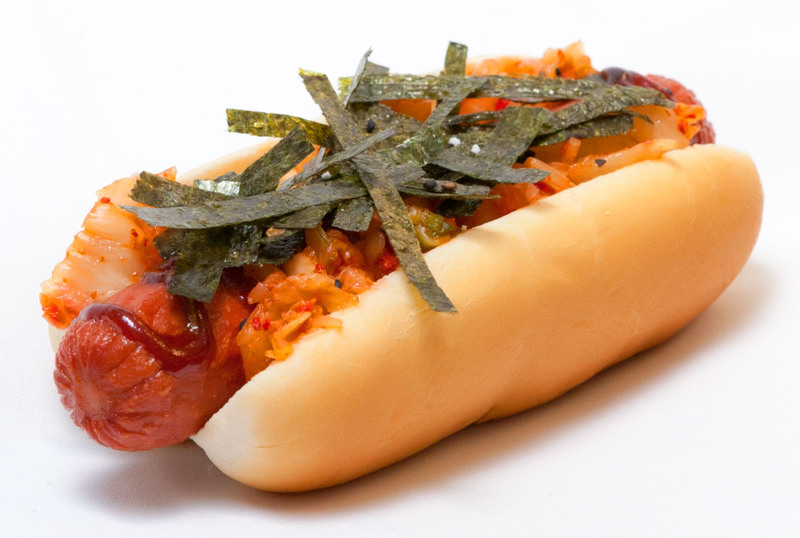 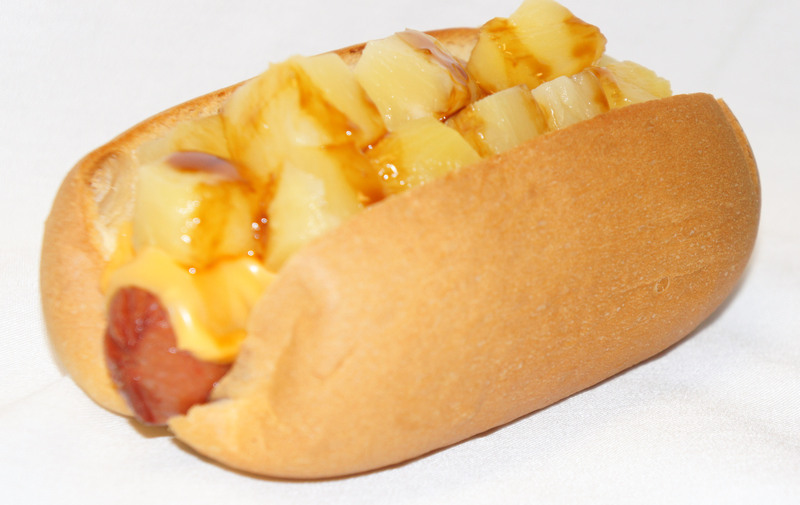 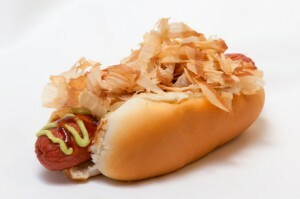 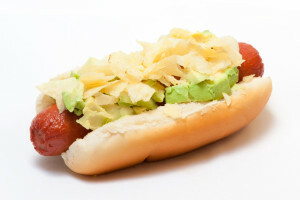 We specialize in our multi-cultural 100% beef premium hot dogs served on locally-made sweet rolls. 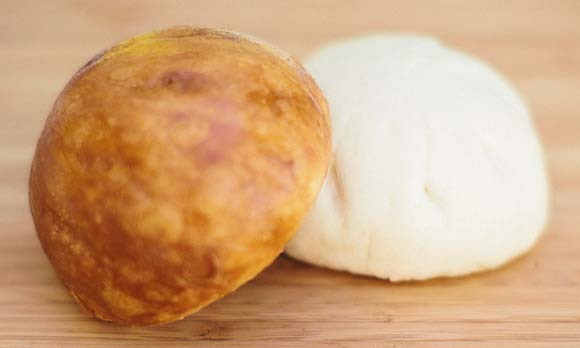 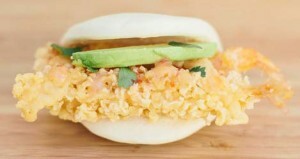 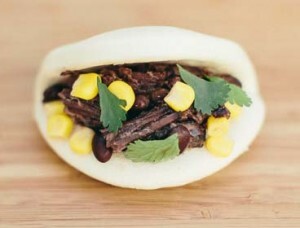 Our newly added items: taco baos are served in a soft clamshell bun. 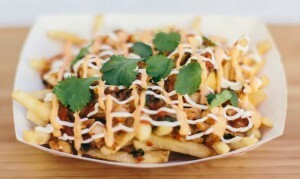 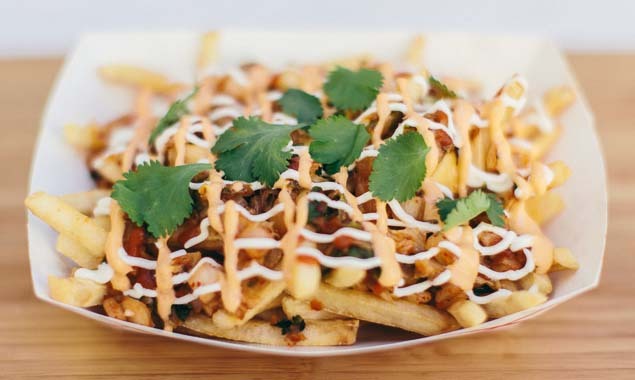 Try out our kimchi fusion fries or the barbecue pork bun (grandma’s recipe)! 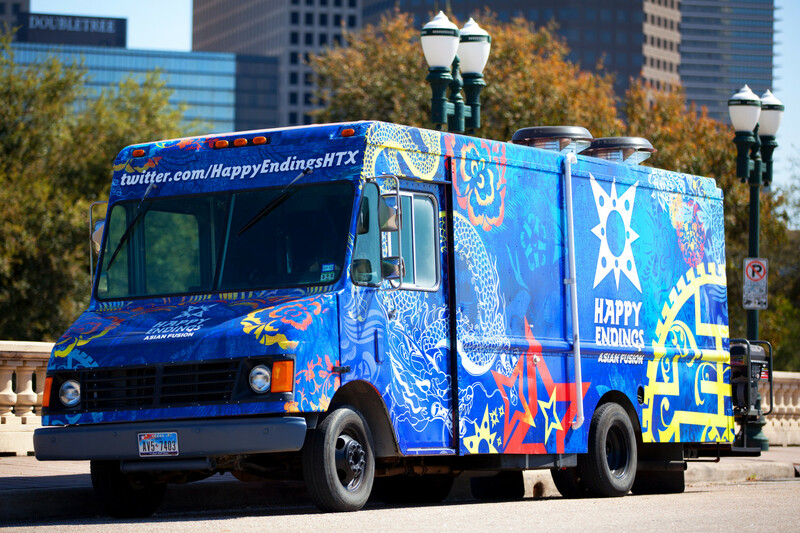 Call us for your next catering! 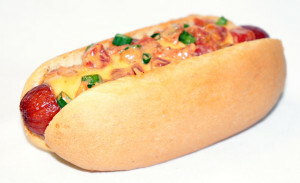 WE CATER!! 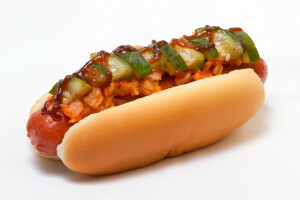 Call us for special rates!